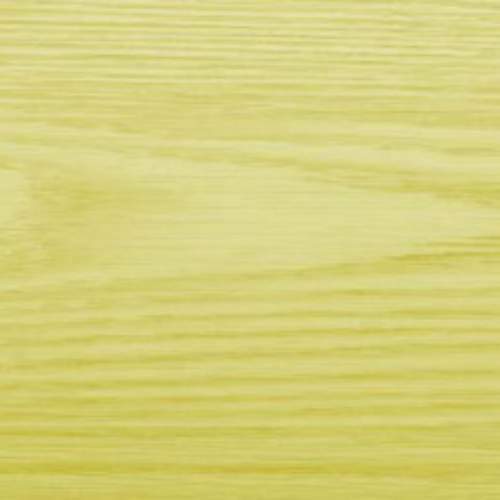 Pale Green Shed & Fence Stain is a beautifully warm shade that instantly transforms timber. 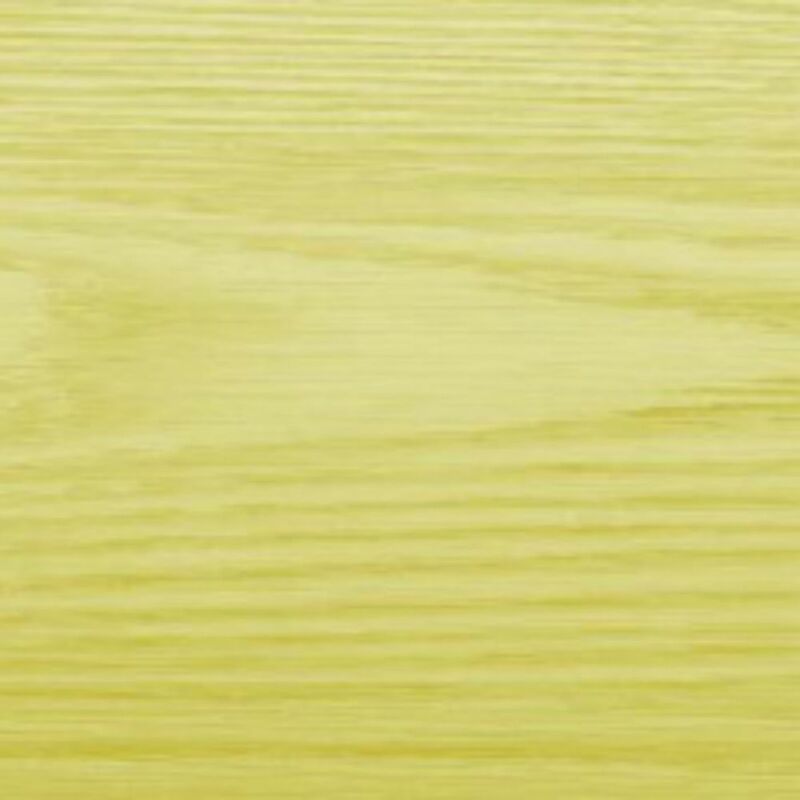 The rich golden glow makes any timber product look that much more luxurious, whilst retaining a natural and traditional brown wooden depth. Shed and Fence paint is easily applied by sprayer or brush, and simple to clean up with water and detergent. It is quick-drying and offers great coverage of up to 12m² per litre. A time tested favourite, Shed & Fence Wood Treatment is a waterproof wood stain that is long lasting and enhances the natural beauty of wood. Protek Shed & Fence treatment is the cost effective wood stain that can be applied to planed (finished) as well as rough sawn timber. This wood stain contains wax additives for the extra protection of a water resistant coating. 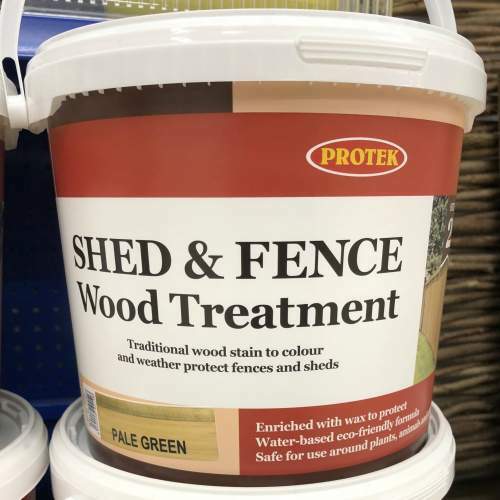 Protek Shed & Fence is a water-based wood stain with very low VOCs (volatile organic compounds) making it the ideal choice not only for fencing and sheds but all types of animal housing from chicken coups to stables. Protek Shed & Fence wood stain is available in many attractive and natural looking colours that can be applied by using a brush or a pump up garden sprayer. Being environmentally friendly means that this product is a safe and odour free alternative to Creosote.